The various Big Box stores sell computers to both consumers and businesses all over the country. In addition, many of them have tapped into the Tech Support Services market and upsold “PC Check-ups” to their customer base. As it turns out, in one case a Big Box store installed a tool that faked a malware infection, which then triggered further up-sells based on a lie. 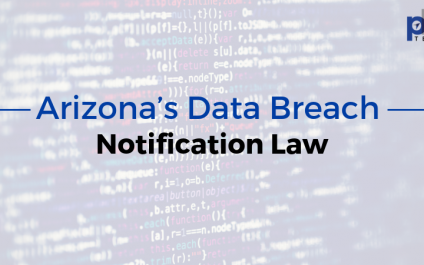 Please note, entities covered by the federal Health Insurance Portability and Accountability Act (“HIPAA”) or Gramm-Leach-Bliley Act are exempt from this law. 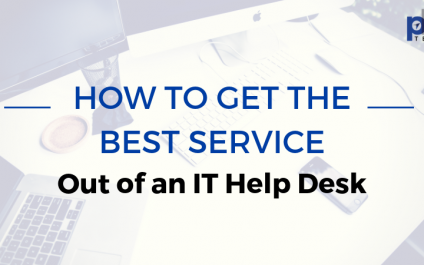 Does your business engage with an IT Company and have access to a ticket based IT service desk or help desk? 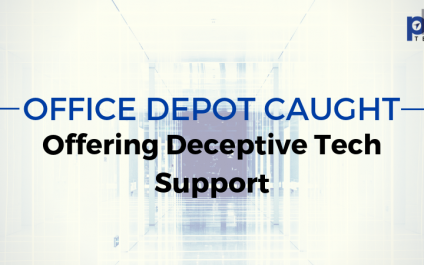 Report your issues as they happen and you will often experience a faster resolution remotely. 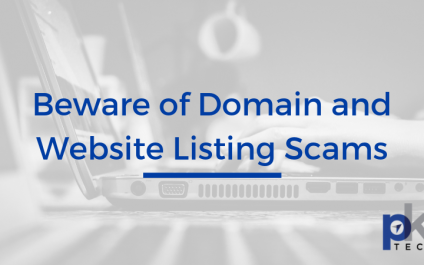 PSA: Several of our clients have sent over the following “Website Listing Service” letters that have been mailed to them. These are a scam. If you own a domain name, and you’re not using a domain name privacy service, your full name and address is public information. 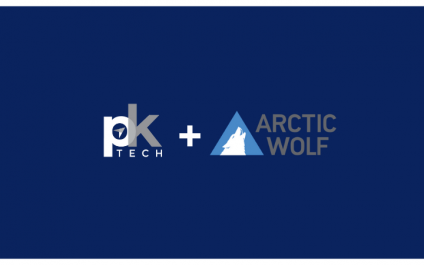 Phoenix, AZ –Feb 28, 2019 –PK Tech has teamed with Arctic Wolf Networks, a leading security operations center (SOC)-as-a-service company, to provide threat detection and response capabilities to protect against today’s advanced cyberattacks. 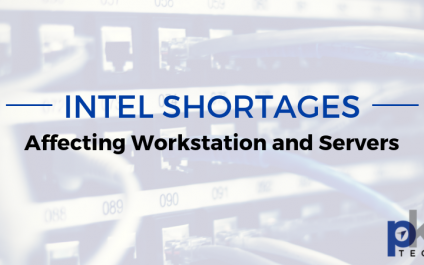 Heads up to those in the market for desktops, laptops, and servers: The great Intel shortage of 2019 is here. We’re seeing very limited stock for Intel-based computers and servers across all major manufacturers. We’ve heard estimates that availability will be back to normal by Q3 2019. If you purchase a back ordered intel based computer, its estimated to take months to arrive at this point. 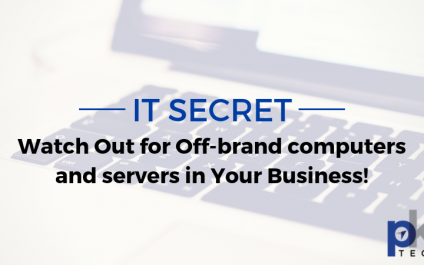 IT Secret: Watch Out for Off-Brand Computers and Servers in Your Business! There’s a trend we’ve seen over the years at businesses all over Phoenix, Scottsdale, and even in Prescott: “IT guys” selling off-brand computers and servers. The use of such equipment, which is also known as a “white box”, or custom computer, has been debated in the IT community for years. 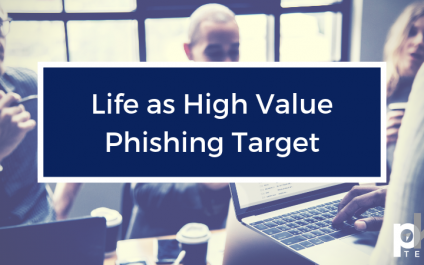 If you’re a business owner, manager, finance person, or have any sort of purchasing power, you’re a high value target for cyber-criminals. The effectiveness of phishing is indisputable. 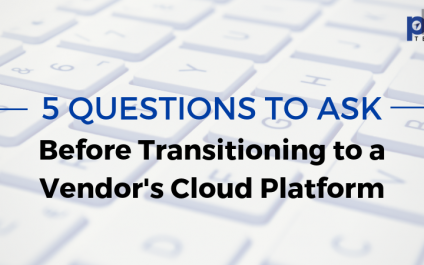 While software vendors typically provide a dose of value-add service to your business, it’s important to spend the time up front to understand their cloud offerings and weigh the Pros and Cons before you sign a long term agreement. 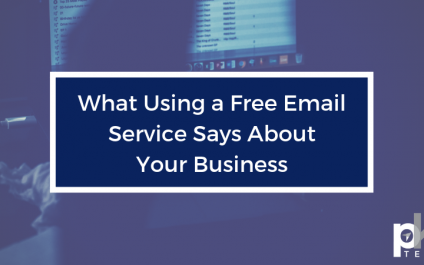 It’s highly likely you’re already on a well vetted cloud platform already -- such as Office 365 or G Suite for email.